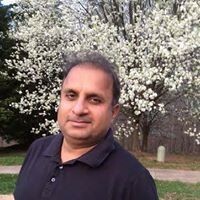 Rauf Klasra is an experienced journalist of Pakistani Media Industry. 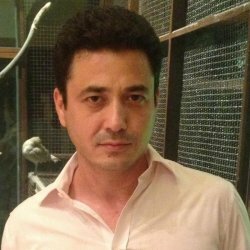 He is basically from the southern Punjab and has done his University studies from Bahauddin Zakriya University, Multan and Goldsmiths, University of London in English Literature. 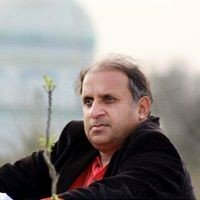 Klasra is also an Urdu language columnist. 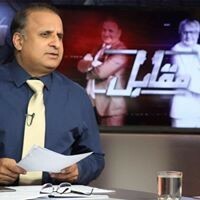 He has done in many Private NEWS channels. 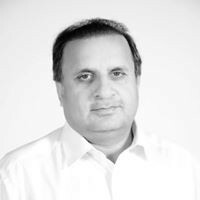 Klasra is active in this field since many past years. 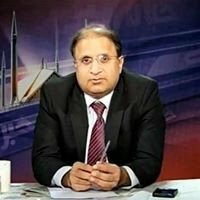 He is currently working under 92 News as a journalist.